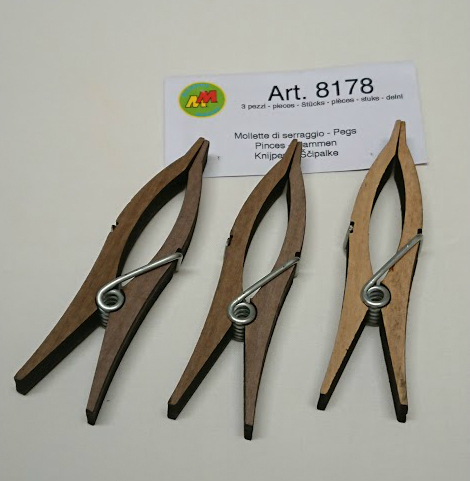 Clamping Pegs 8178. A very useful item in the tool box its like an extra hand holding those awkward parts till they dry. You get three in a packet.